We love the "Now Country" CDs that are released in the states - but they can be fairly hard to get hold of here in the UK. 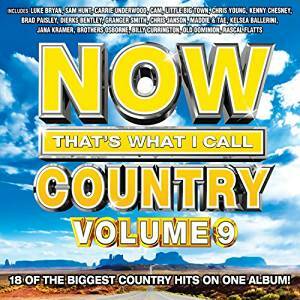 However, we've got two copies of Now That's What I Call Country Volume 9 to be won, and one could be yours, just by answering one simple question! 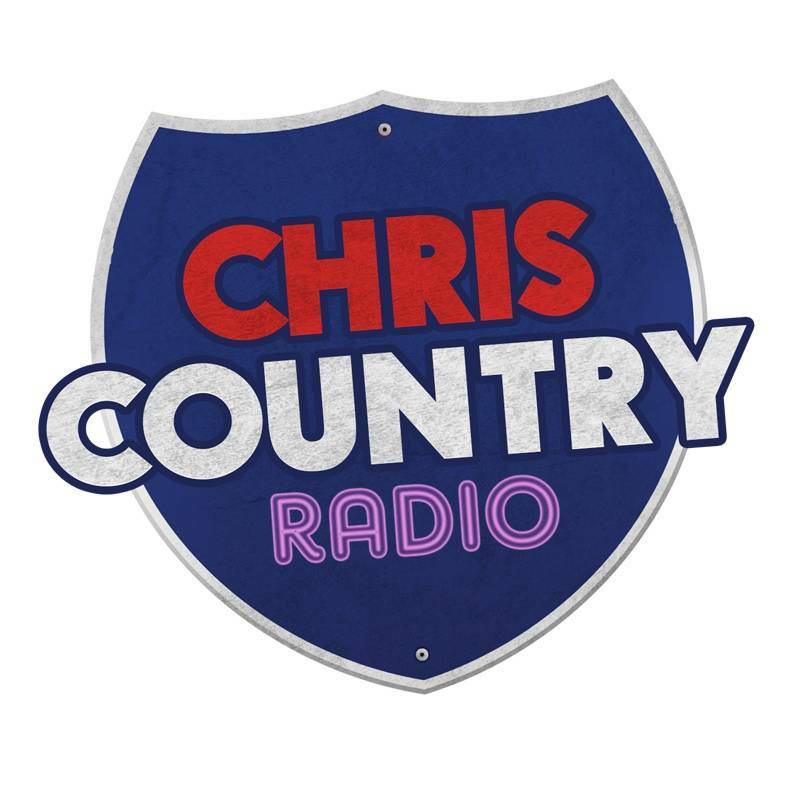 Good luck, from everyone at Chris Country! Complete the title of this song on the album... "Save It For A Rainy..."